Observation - Froghopper - UK and Ireland. 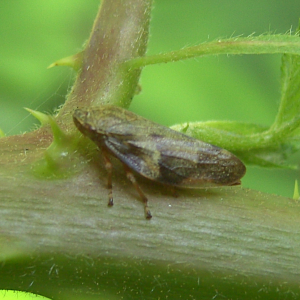 Description: Some kind of froghopper on Bramble. Some kind of froghopper on Bramble.